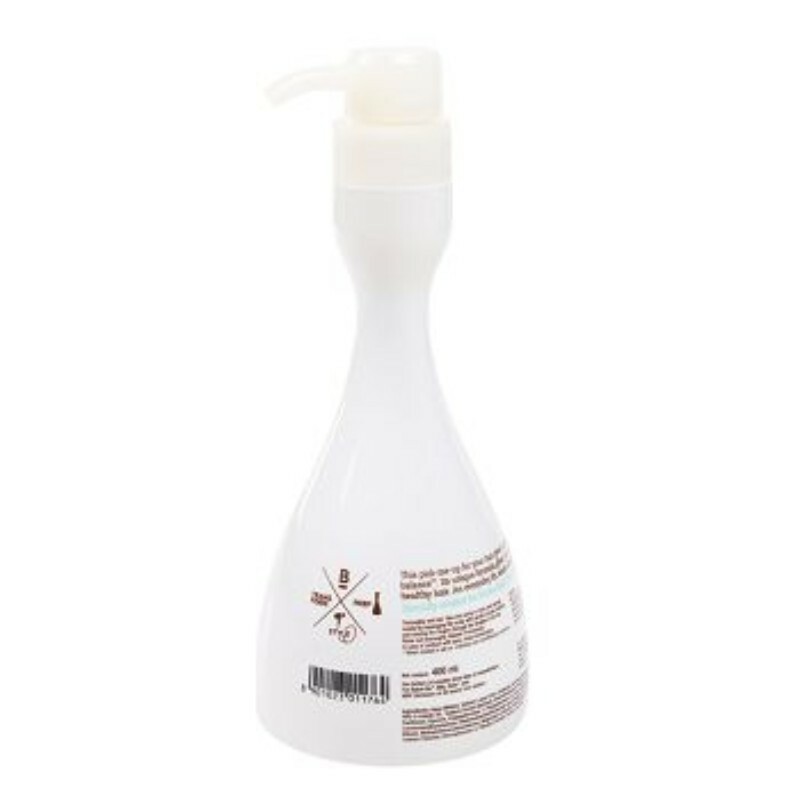 A shampoo for normal to dry hair that helps restore moisture balance. Featuring colour-protect formula, this shampoo is enriched with glycerin and provitamin B5. It cleanses hair deeply and strengthens, making it healthier.